"With full respect to one of the greatest producers in Jamaican music history, Dub Store Records proudly launches a new re-issue series of Ronnie Nasralla's production. 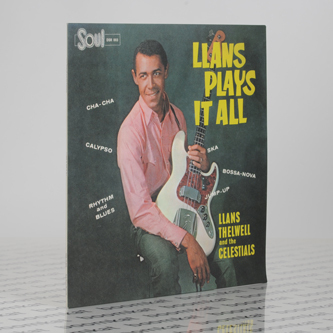 Miraculously recorded in 1965 when Ska was at its best, Llans Plays It All is one of the rarest and killer Jamaican LP to date. 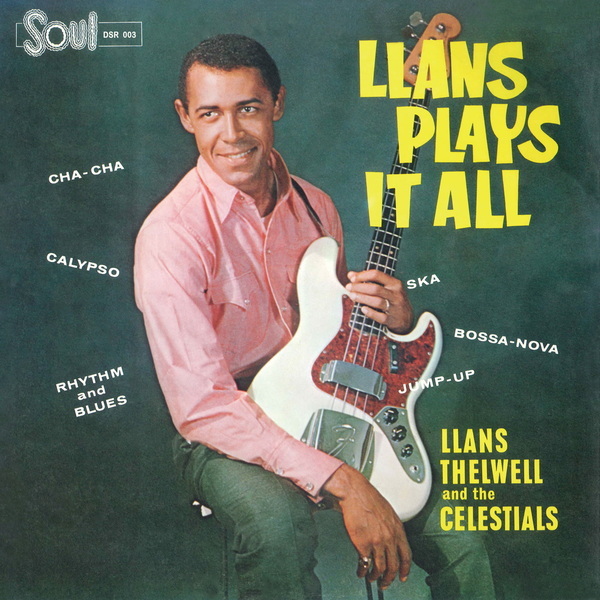 The album is constructed with a Caribbean coast vibe such as Ska, Jazz, Afro, R&B, Soul, Jump Up and Cha Cha Cha. However this killer Montegonian band is surprisingly tight, presenting second to none great performances. The LP starts with "Jive Samba" by Cannonball Adderley, brilliantly arranged in the Afro-Caribbean Jazz style. Then moving on to some Jamaican R&B, to the featured track of the album "Mughead Ska", a slightly longer version than the 7" cut (released as DSR-RN7-01). Furthermore there is also the unmissable "Golden Horns" tune!"